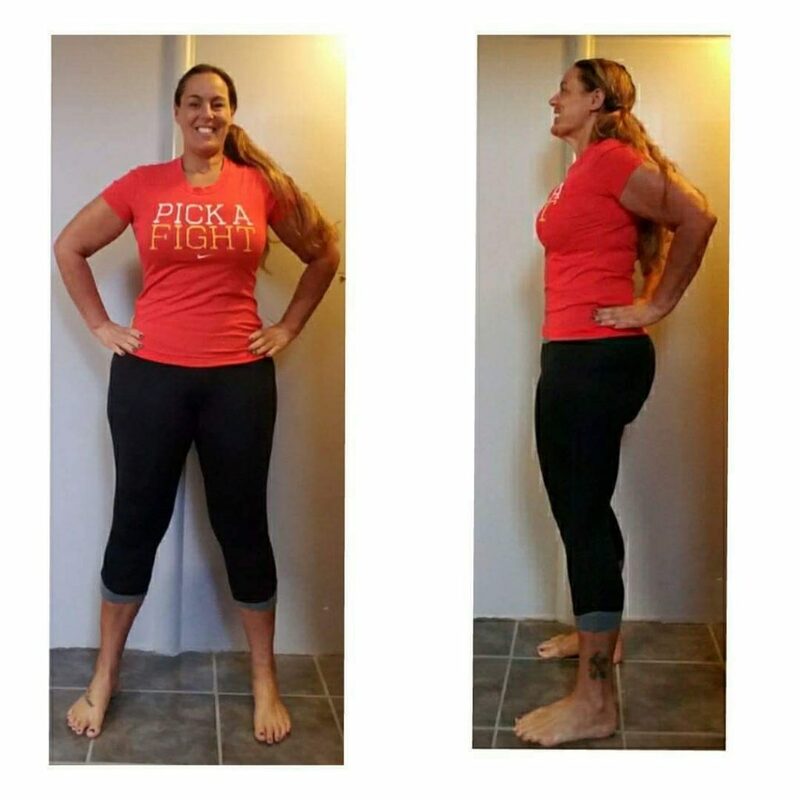 3 AMAZING Women Who Lost Weight with the 30 Day Clean Eating Challenge! 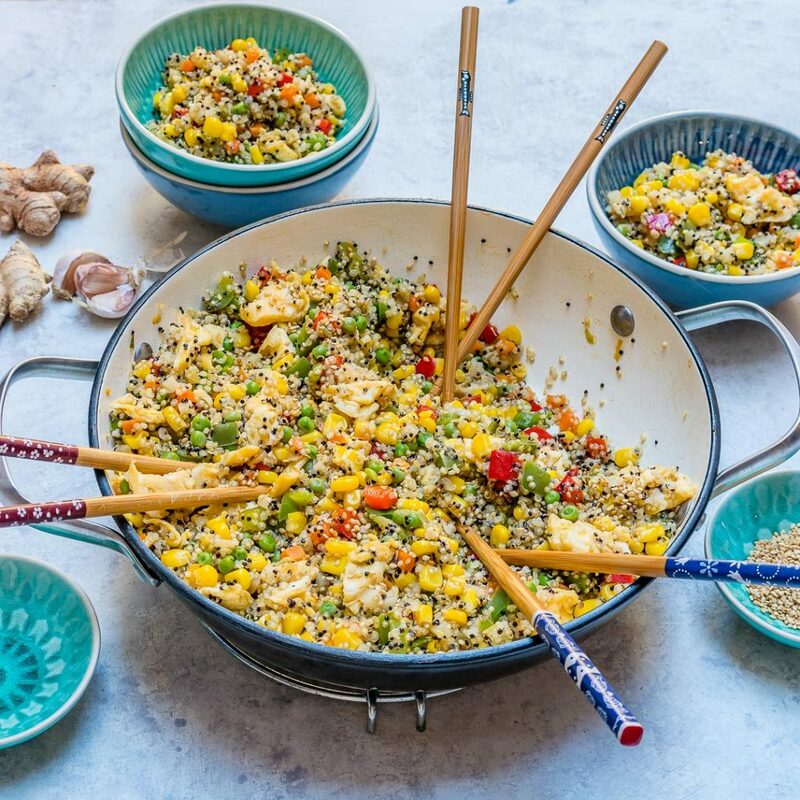 Clean Eating is a sustainable way to lose weight, increase your energy and lower inflammation in the body. Every month, countless people are transforming their bodies and lifestyles with the 30 Day Clean Eating Challenge. 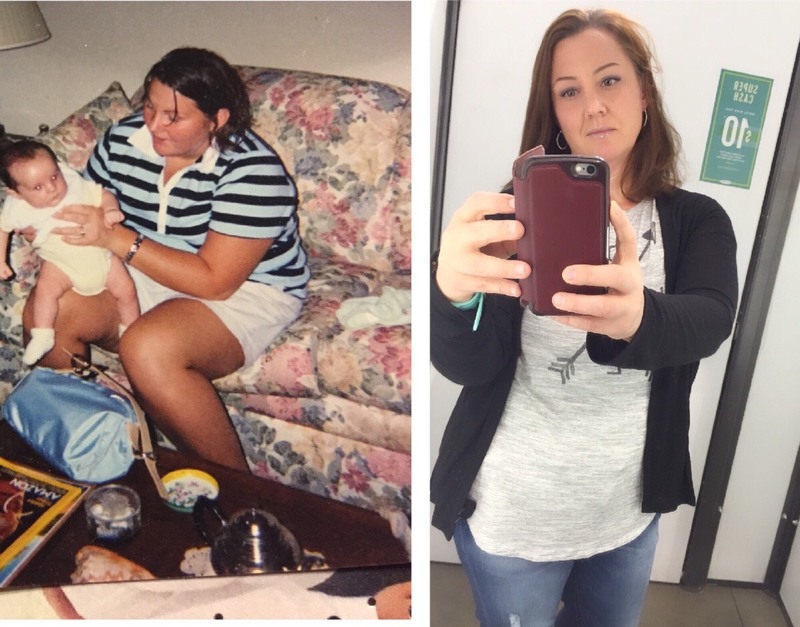 Here are 3 POWERFUL transformation stories of women who changed their lives! Before I found this lifestyle my biggest struggle was making healthy choices when I ate. I never did food prep and ate out way more than I should. Carbs where my biggest indulgence. The 30 day challenge has done for me what I never thought possible. I have lost 21 lbs and feel wonderful! Here’s my transformation story! 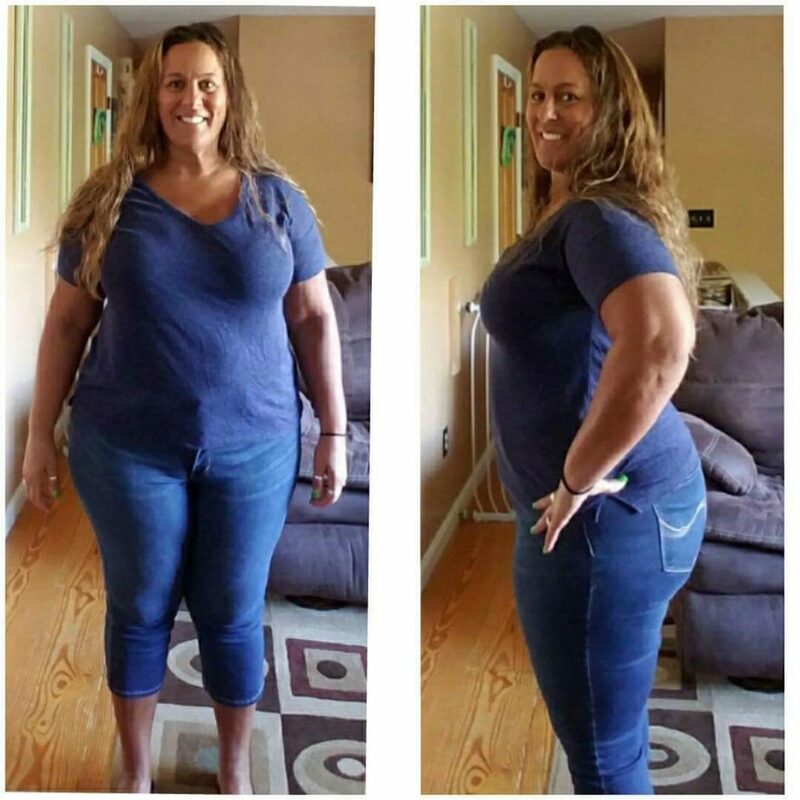 Crissy Dropped 106 Pounds & Reduced Her Inflammation with Clean Eating! This is me AFTER the 30 Day Clean Eating Challenge! Within just a few months, my fibromyalgia pain symptoms and side effects started to ease up more and more, especially the inflammation. I’ve tried so many different medications and none worked. To my delight, Clean Eating worked, and it worked FAST! Billie and Her Son Lost 59 Pounds with the 30 Day Clean Eating Challenge! 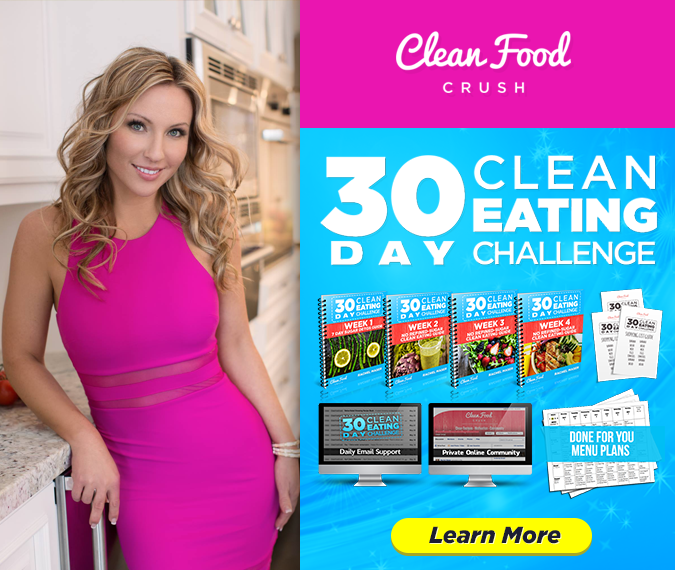 Not only have I shared my transformation story with CleanFoodCrush, I also work within the company encouraging and supporting our members to reach their goals! My heart is in this all the way and I am so proud of what we’re accomplishing together. One of the biggest benefits is my energy has increased drastically and I no longer hit that midday slump. My energy is more sustained throughout the day and I no longer feel the need to reach for coffee at 3 pm! My son and is my accountability partner and he pushes me harder than I would ever do alone, even on those days I feel like skipping a workout he reminds me “why I started”. 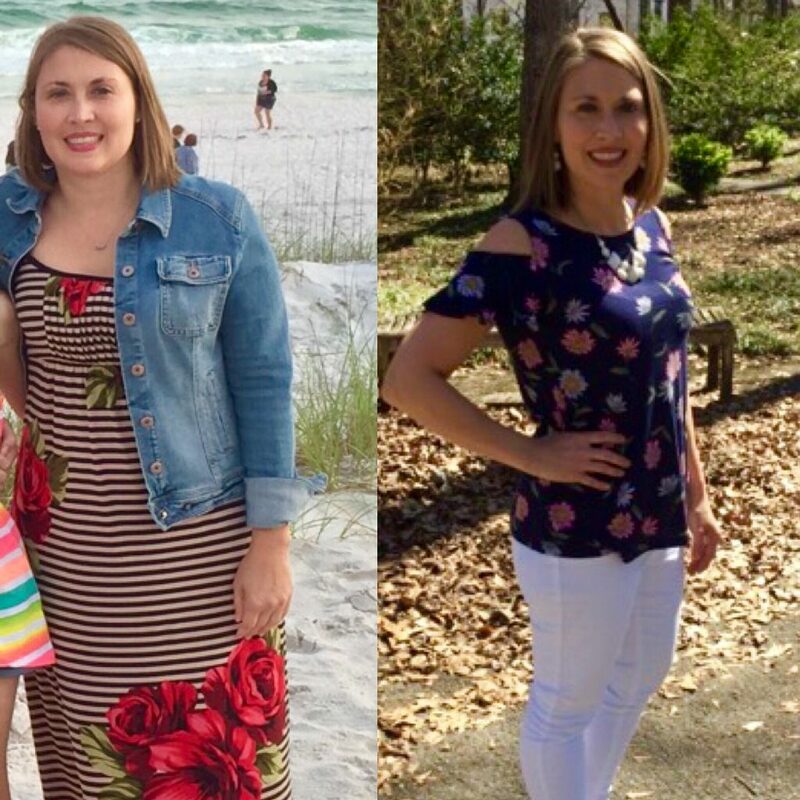 I lost 35 lbs total. My son lost 24 lbs! Isn’t he amazing? !